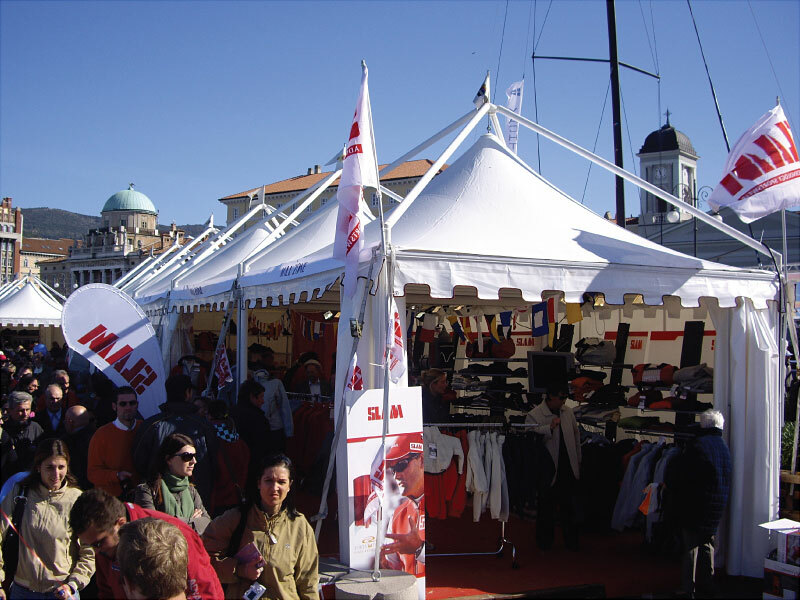 The complete set up of the Barcolana event is arranged as usual with Giulio Barbieri marquees by our on site customer Flash Srl. 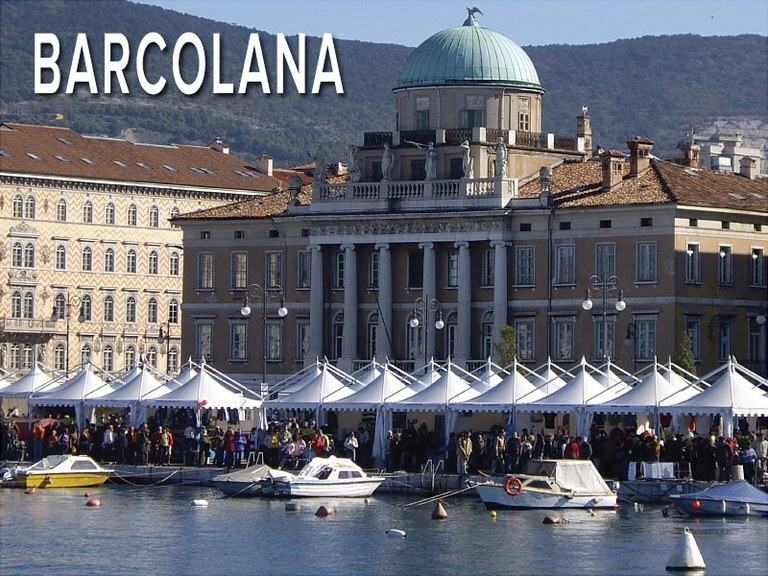 The Barcolana regatta, the historical boat race named after the village of Barcola and taking place annually in the Gulf of Trieste, has reached an international echo, due to the incredible number of participants. 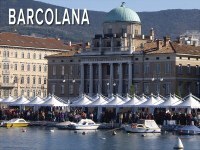 It is in fact the largest sailing race in the world with 25 thousands yachtsmen and 250 thousands participants. 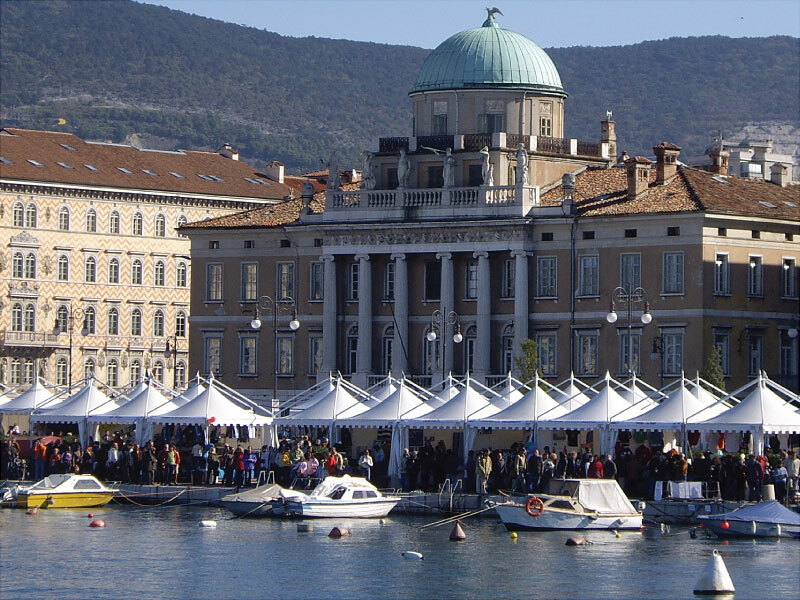 This unique boat race entails an ashore organization made of 200 stands for visitors' hospitality and entertainment. 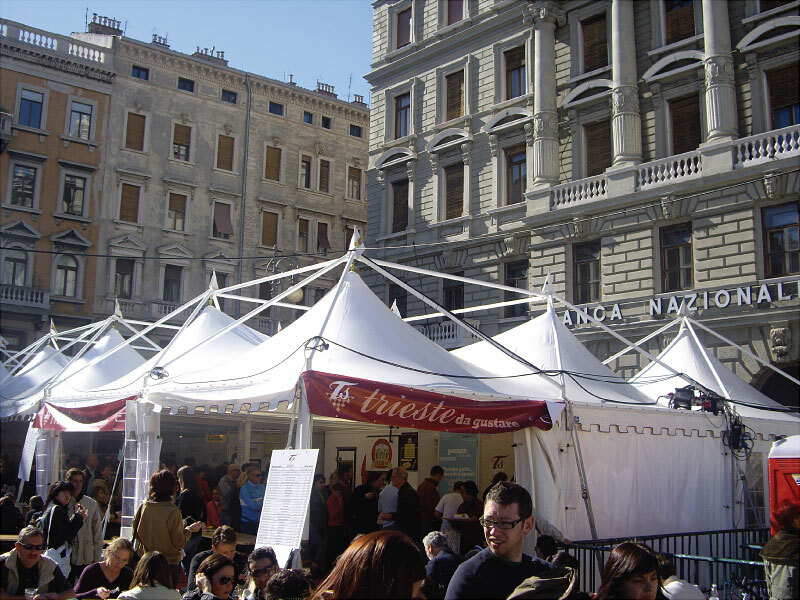 The aluminium marquee tents with resistant PVC covers by Giulio Barbieri fit magnificently with their elegant design the imposing frame of Rive promenade and the beautiful historical centre of Trieste.